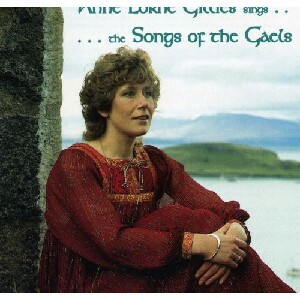 The Songs of the Gaels, The Scottish Music Shop - The Best Selection of Scottish CDs and Scottish DVDs. Anne Lorne Gillies (born 1944; in Gaelic, Anna Latharna NicGilliosa) is a Scottish singer-songwriter, broadcaster, academic and writer. She was raised in Argyll and began singing as a child and as a native Gaelic speaker she participated in the Mod aged 17 where she won a gold medal for her singing talent.